Registration information for the 2019 Allen Park Bulldog Football and Cheer season now available. Registration dates and details can be found by clicking here. Veteran and Veteran Sibling Walk-In Registration will take place on Friday, April 26th from 6:00-8:00 p.m. at The Shack within Cunningham Park. Please have necessary paperwork completed. No cash will be accepted; forms of payment accepted are check, money order and credit card (3% processing fee). Full Registration details and forms can be found by clicking here. Join the website with a Username and Password if you haven't done so already. Once you have been accepted you will have access to all pages marked as Private. 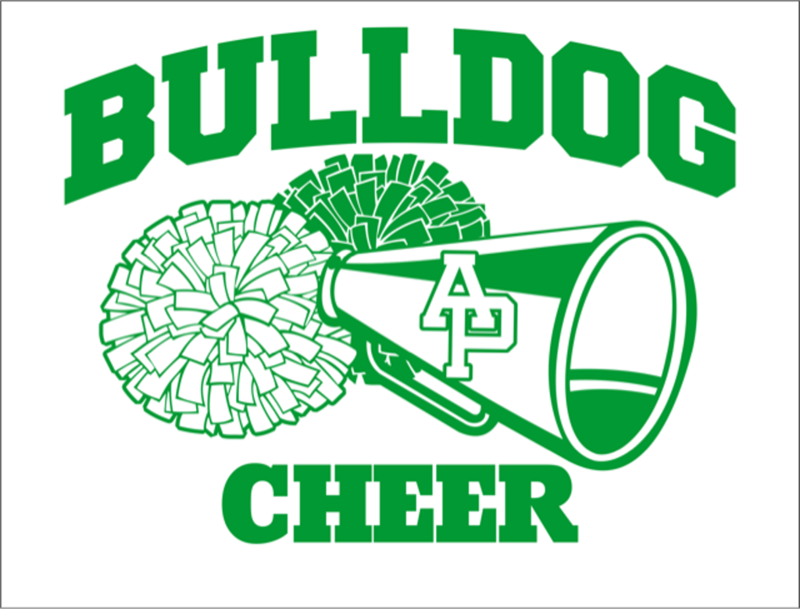 The Allen Park Bulldogs are dedicated to helping every football player and cheerleader achieve each one of their goals, big or small, and to have a fun, knowledgeable, and successful experience in their sport of football or cheerleading within this program. Reminder the general membership meeting is tonight at 7:30 at the Allen Park Community Center. Reminder, the general membership meeting is tonight at 7:30 in Room E at the Community Center. The next General Membership Meeting is next Wednesday February 20, 2019 at 7:30 at the Allen Park Community Center. If you are interested in becoming a sponsor or advertise in our annual yearbook, please go the documents page and fill out the form. Thank you!!! ©2019 Allen Park Bulldogs / SportsEngine. All Rights Reserved.